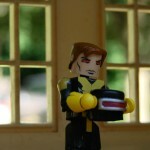 Art Asylum has posted some new photos of upcoming X-Men: First Class Minimates. 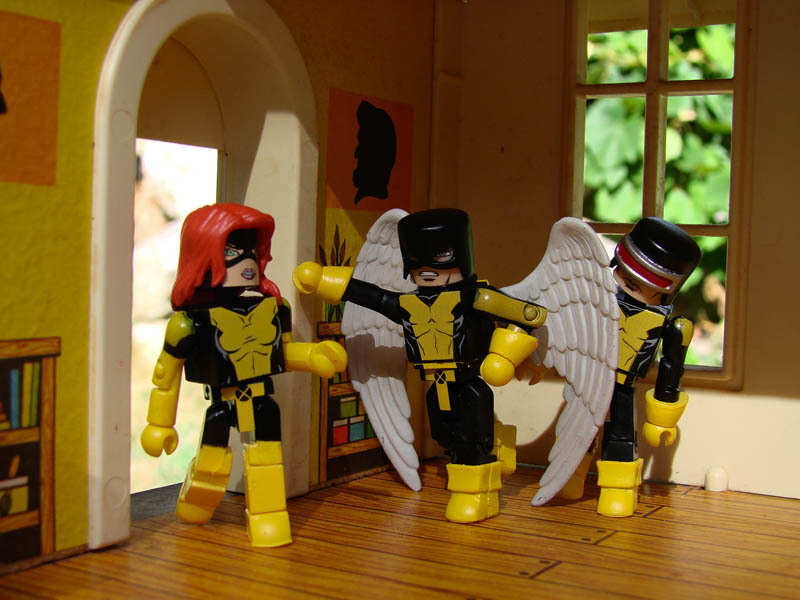 In the spirit of the back-to-school season, Diamond Select Toys’ box set of comic-based X-Men First Class Minimates will be hitting comic and specialty shops in September. To kick off the countdown until their arrival, we did a classroom photo shoot with them in which we literally sent them back to school. And we’re not talking about the Rodney Dangerfield movie. Check out the shots below. See all of the pics by clicking the headline of the story. 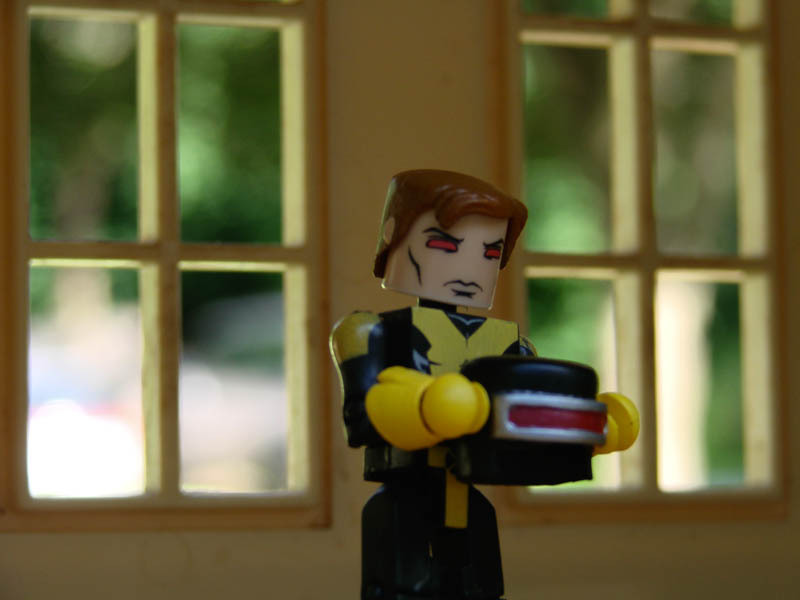 These look very cool and i might consider getting them even though I don't collect minimates. 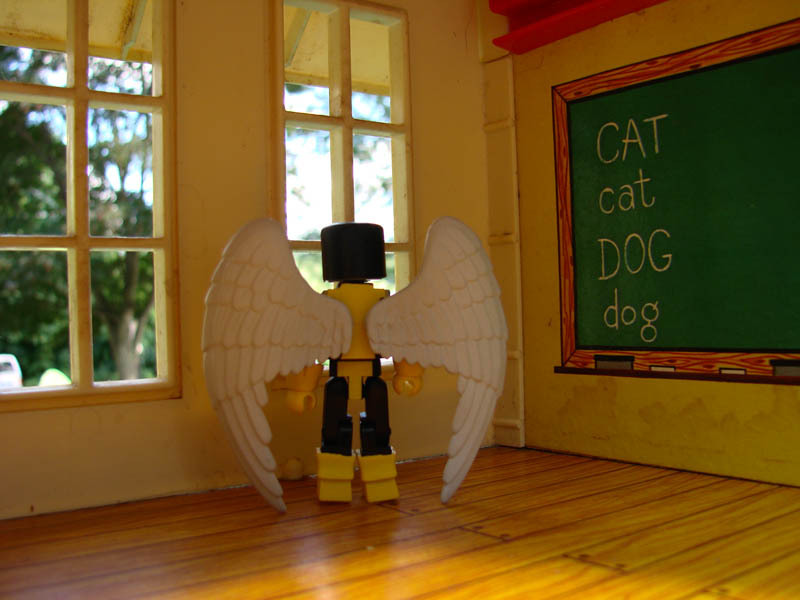 It'd be nice to see the same variety for mu that the minimates has. Damn! 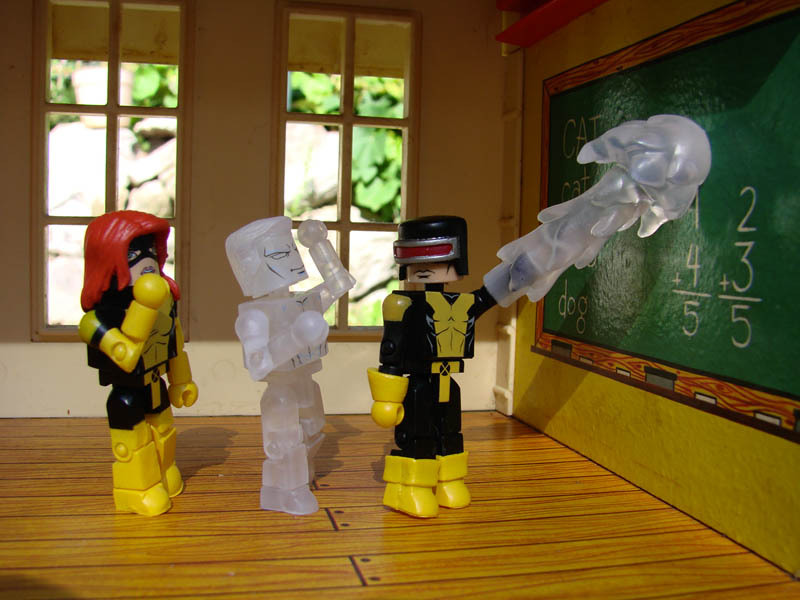 At first I thought that they were continuing the X-Men FC Movie minimates. But the photos are cool.